Sankar Sealings Systems Pvt. Ltd. is a leading Gaskets Manufacturing Enterprise with last recorded Annual turnover of Rs. 51 Crore. With over 40 years of experience in the Gasket industry, Sankar is involved into manufacturing all types of Automobile Gaskets, Heat Shields, Shims & related products. The company has a modern manufacturing plant, ISO/TS 16949 accredited, excellent technological knowhow for producing Gaskets of international standards. Sankar considered upgrading to SAP S/4 HANA for its business. 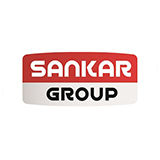 Sankar was in the process of expanding business operations across India. Implementing robust technology became need of the hour. Sankar realized the priority, they invited SAP, Microsoft, & ORACLE for evaluation. They finally decided to upgrade their existing SAP landscape to the latest version 1610 of SAP S/4 HANA to be deployed across 7 companies and 9 plants. Considering that legacy SAP systems were on premise deployment, deploying S/4 HANA on premise was the first thing on Sankar's mind. But Sankar, being an exponentially growing mid enterprise, huge CAPEX demands of on premise S/4 HANA infrastructure deployment wasn't the practical & correct business decision. It was not reasonable to deploy full-fledged SAP S/4 HANA infrastructure right from capital intensive hardware, OS & other supporting software, storage, backup, etc. Being a non-IT enterprise, lack of technical expertise is a natural phenomenon. 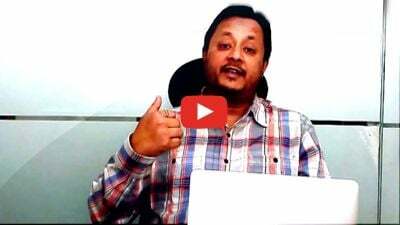 Sankar certainly felt the need for technology consultation to plan the roadmap of SAP/S4 HANA implementation better. 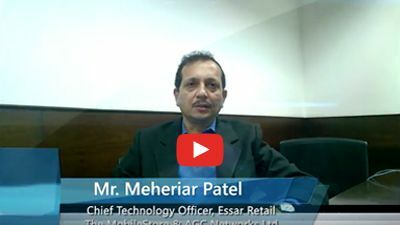 In fact, Sankar wished for sincere hand-holding throughout its journey of SAP S/4 HANA with full-time technical support to ensure the business is up and running. Based on core requirements of cost and expertise, Sankar made the decision to move on cloud and find a Cloud Infrastructure Partner with the best skill-sets. 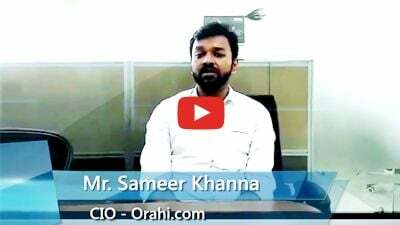 Sankar came to know about ESDS through its SAP S/4 HANA Implement at on Partner – Savic. They researched about ESDS' capabilities as a Cloud infrastructure partner. Sankar heard fantastic reviews about ESDS' SAP S/4 HANA cloud hosting services support capabilities through SAP, SAVIC, Hardware OEMs, CXO’s from the IT fraternity. 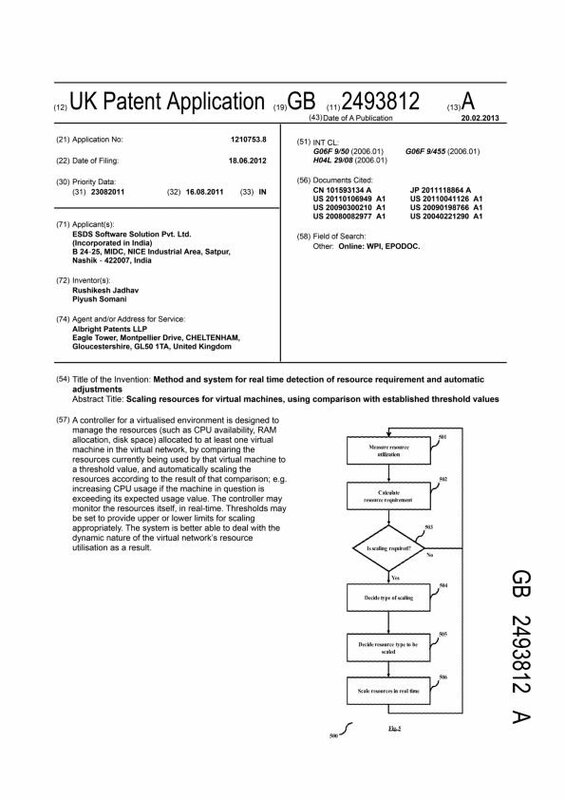 Sankar also discovered that ESDS is the only Indian cloud company to have a US & UK cloud patent for its home-grown vertically Auto-Scalable enterprise cloud solution-eNlight. 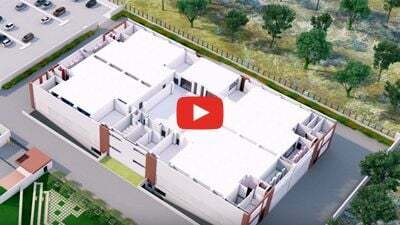 ESDS delivers its patented cloud from India’s Active Uptime Certified Tier III Datacenter in Mumbai. ESDS Cloud is SAP certified, and so are its HANA Management Services & Operations. 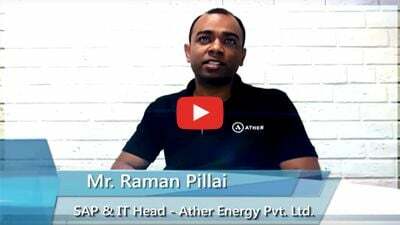 Project SAP S/4 HANA implementation was a massive success for Sankar. The company could beautifully achieve its business goals with support from Savic on ESDS Enterprise Cloud Hosting. In fact, with ESDS' SAP HANA Cloud Deployment expertise, the operations went LIVE in 90 days.